Save Marinwood-Lucas Valley - our community, our future: Who needs an accurate site plan? Who needs an accurate site plan? 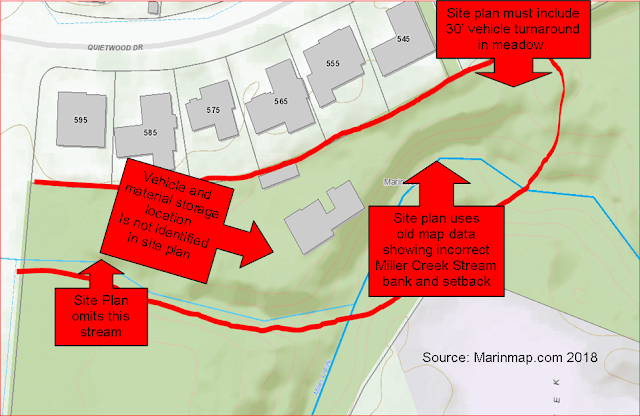 The Marinwood CSD submitted a site plan for its “Negative Declaration of Environmental Impacts” for the new ‘4400 sf Maintenance Shed Compound that grossly under represents the affected areas of environmental impact. 150 yards to the East, vehicle parking and material storage and an accurate map of the current Miller Creek Stream bank and setback. Such misrepresentations subject the Marinwood CSD to liability. It also grossly underestimates the amount of park that will be sacrificed to build this compound. Tell the Marinwood CSD to slow down . We love our park and we don’t want you to take it from us. Graffiti hits Marinwood sign on Miller Creek Rd. 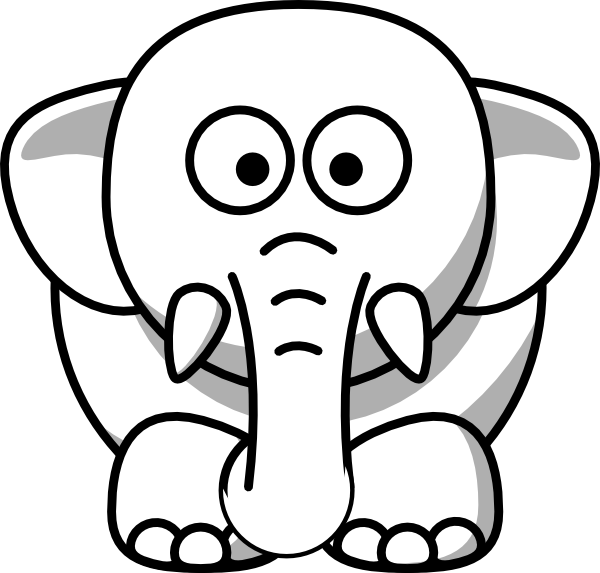 Stop the White Elephant in Marinwood Park!